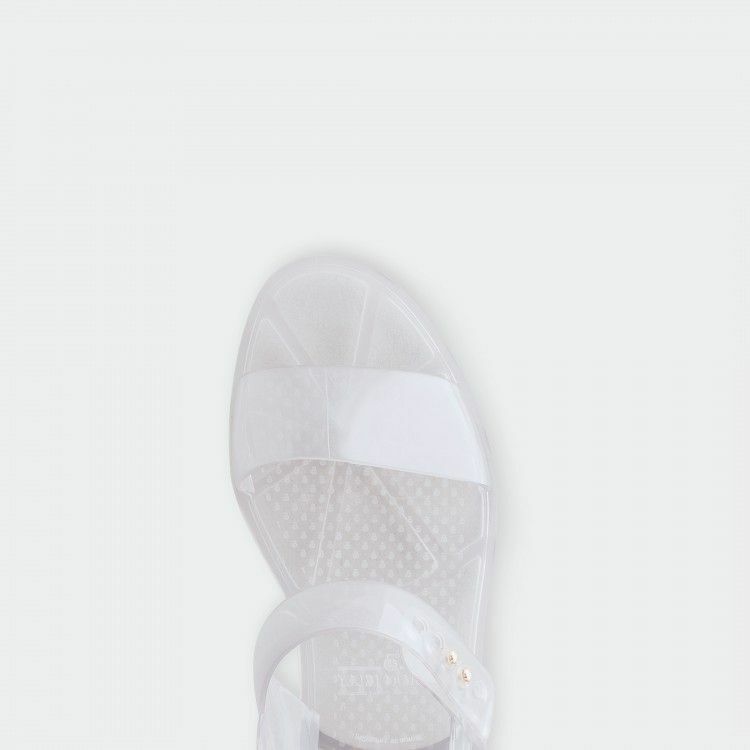 Each summer tells its own stories and adventures. 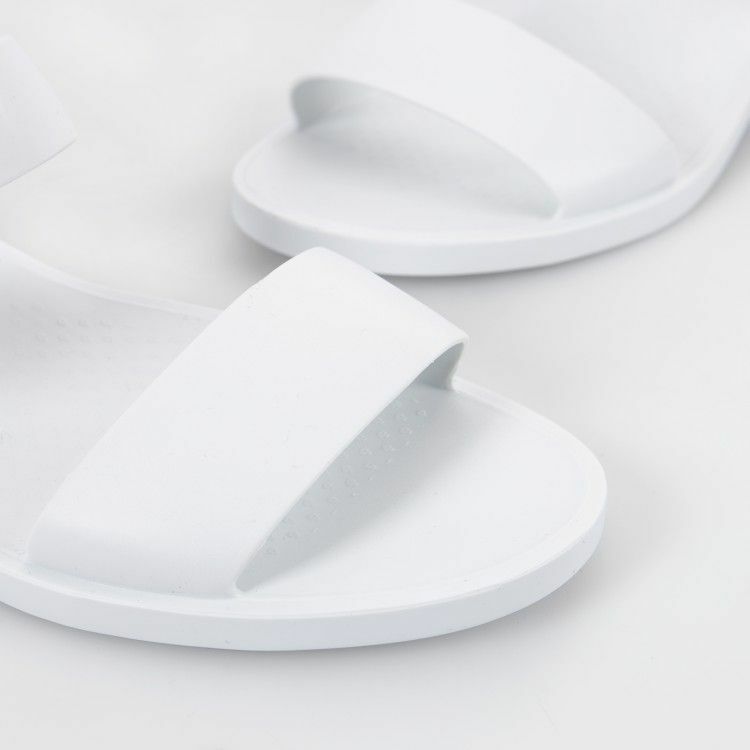 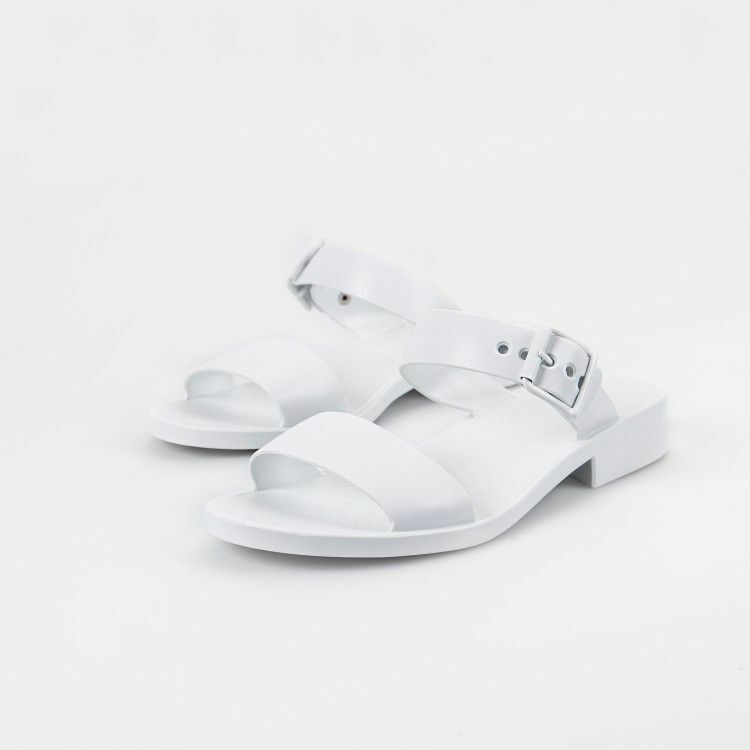 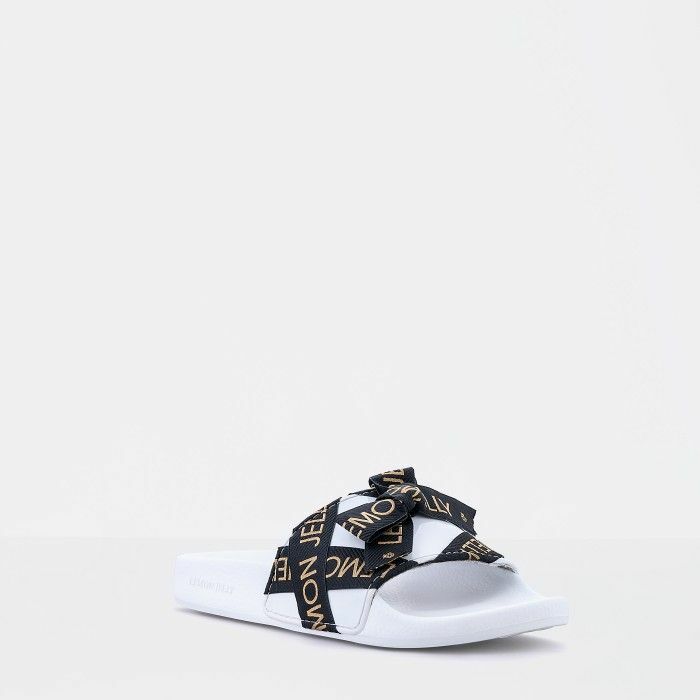 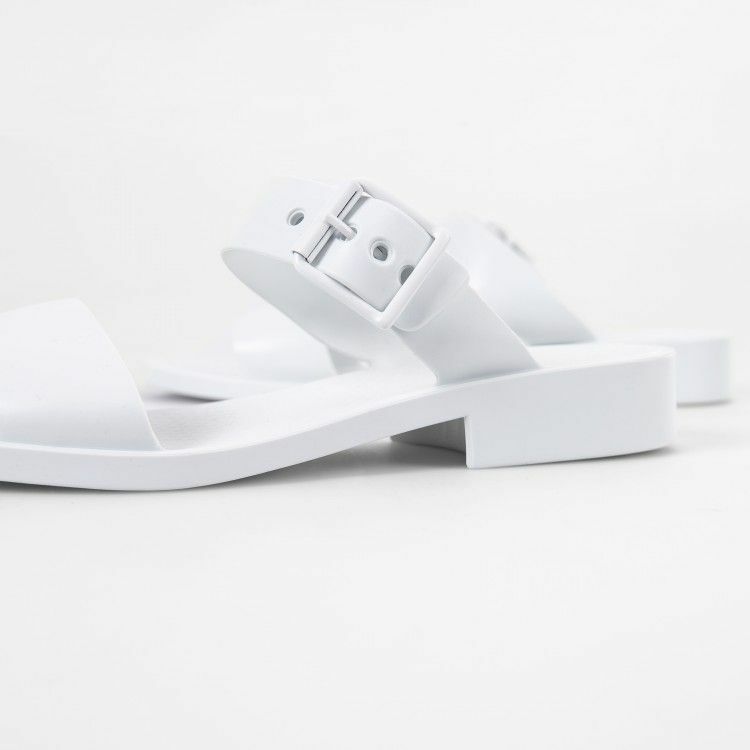 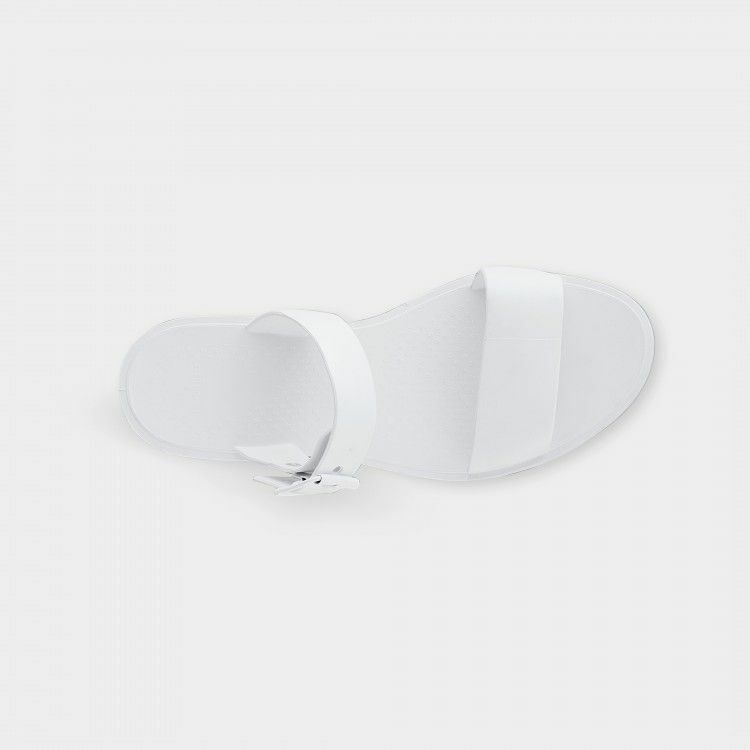 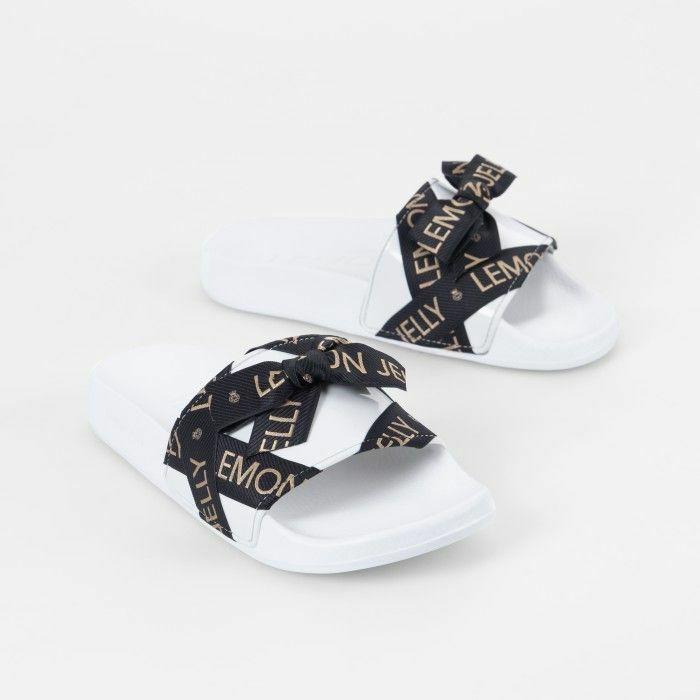 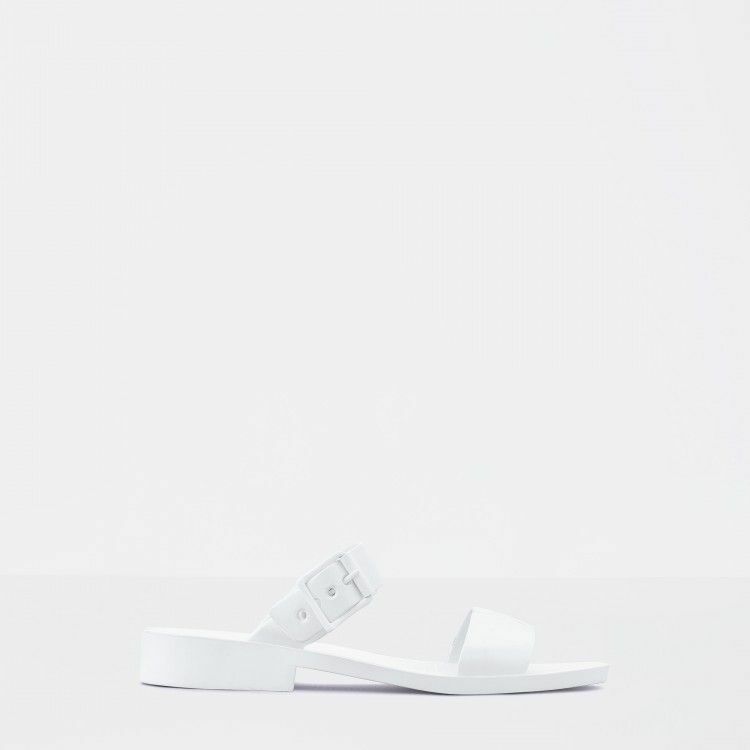 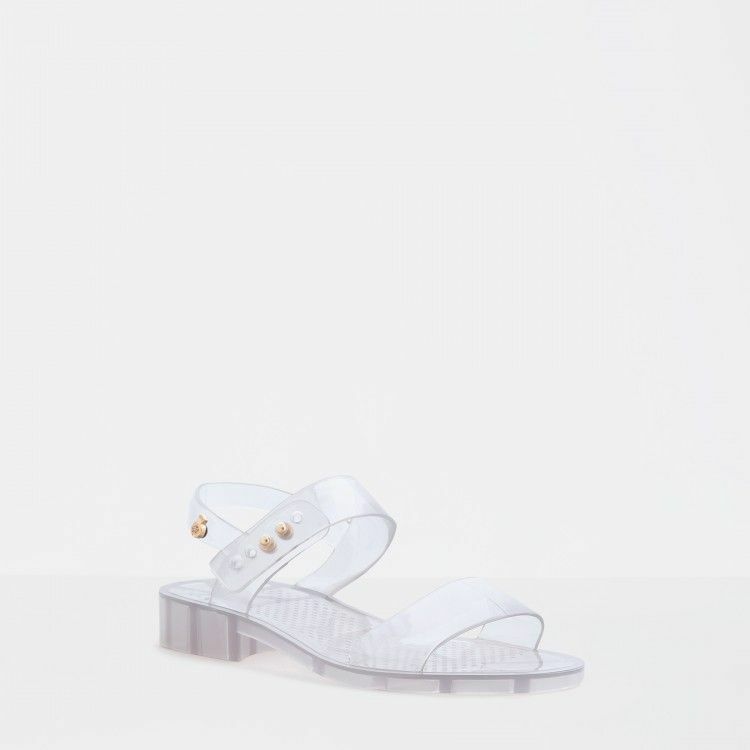 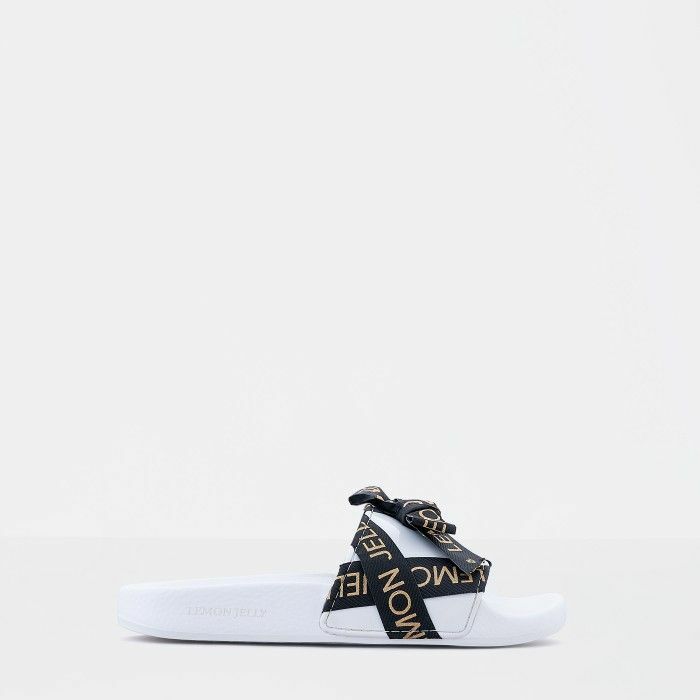 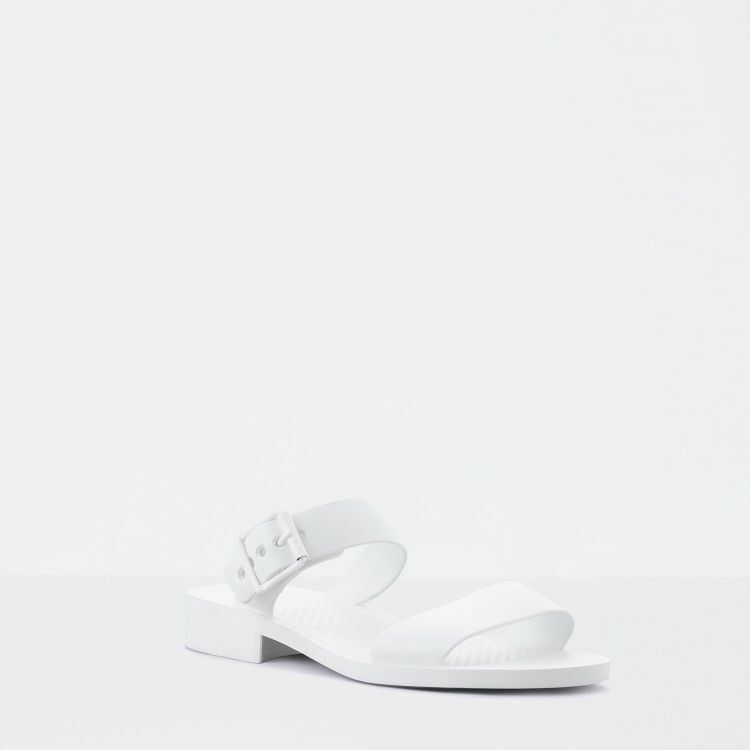 At the beach or by the pool, your freshest looks are completed by these white woman slides, with a statement strap. 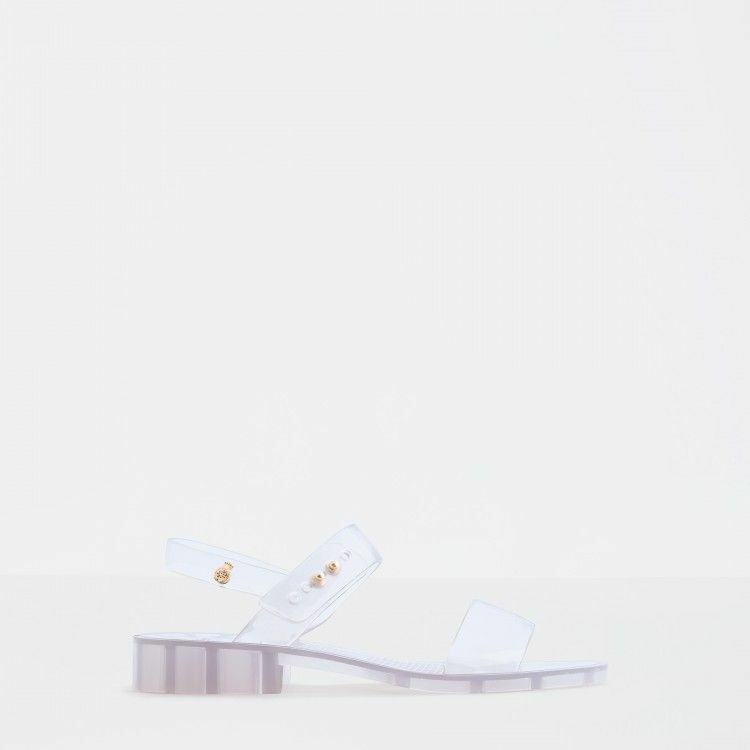 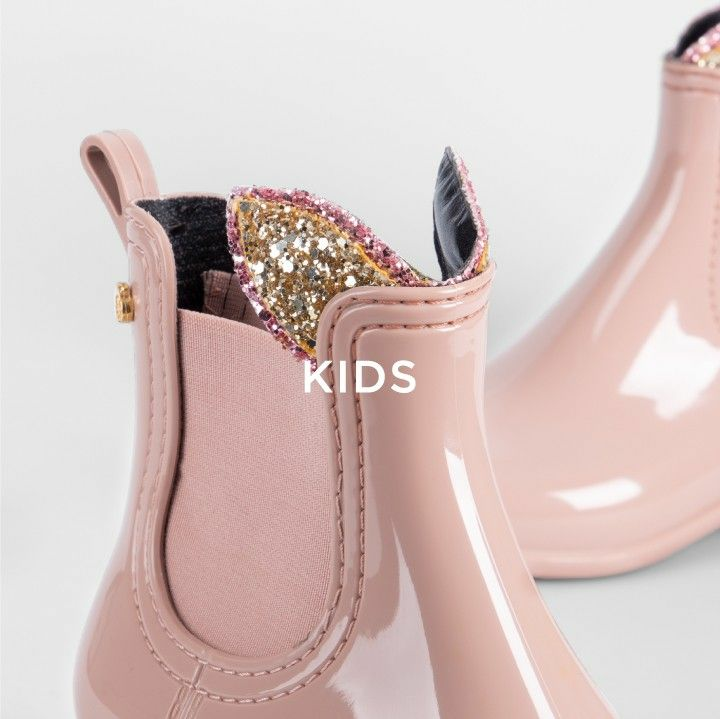 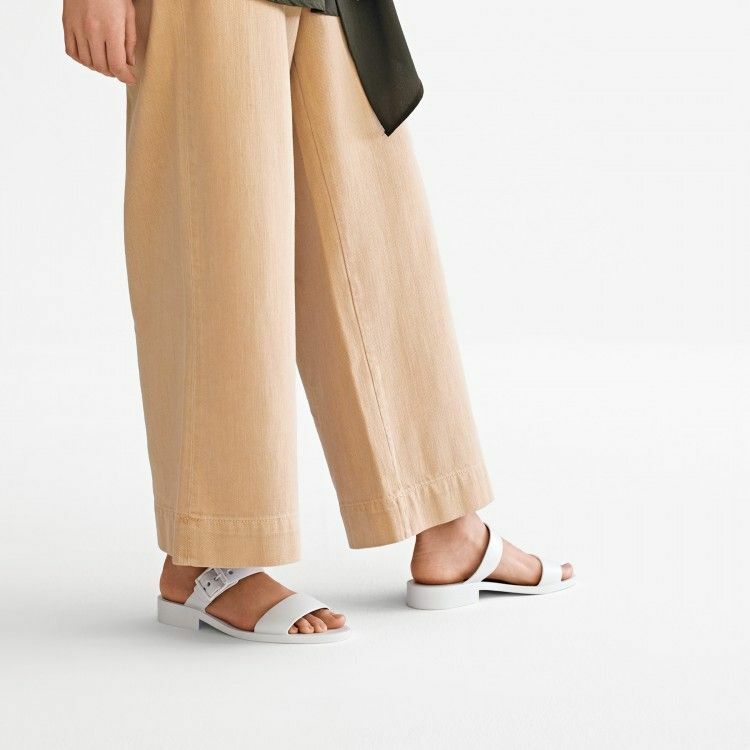 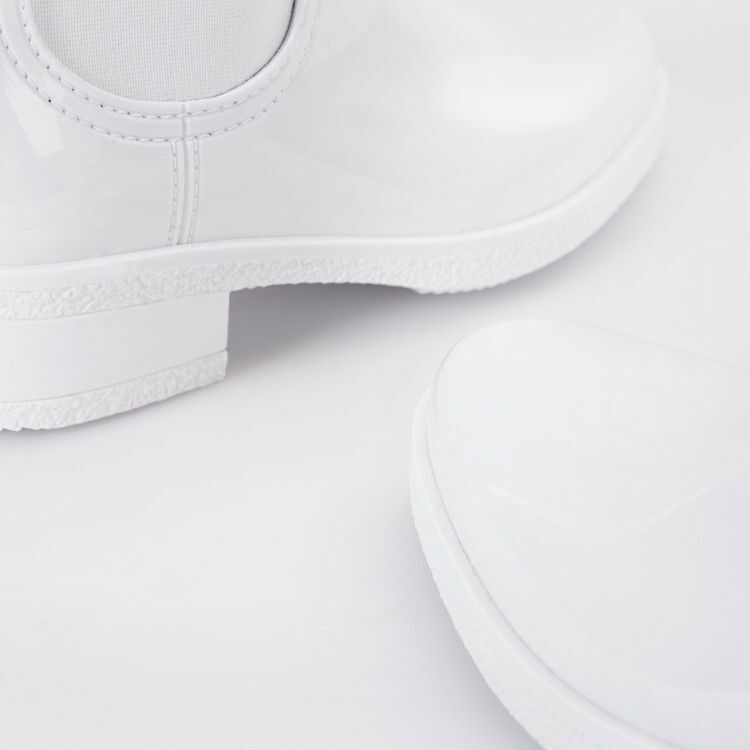 Match these cute slides with short dresses or skirts.